This division of the company is an international entrepreneur and a free agent. We have no specific client base, and we do not specialize in any one industry or line of product. 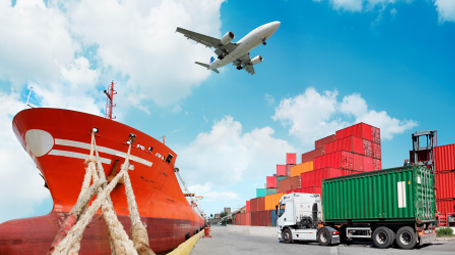 We purchase goods from domestic or foreign manufacturer and then pack, ship, and resell the goods on our own, utilizing our large distribution network and international trade agents and partners. We also handle local distribution for foreign companies or manufacturers looking for the best way to break into the last frontier that is the African market without having to do that physically and expensively. In terms of Exports, We are conscious of the fact that cheaper supplies could very well mean a significant increase in profit at the back end for our clients, and our aim is to ensure that you take full advantage of our sourcing options that will lower your costs and at the same time not compromising quality. With our large network we are able to source and supply a wide range of products obtainable from Africa. We are truly versatile in this regard. We look forward to being able to add value to your organization. Please fill out the form below and send us the full details of your requirements. Please register your interest, inquiry or place an order below and we will get back to you within 24 hours.